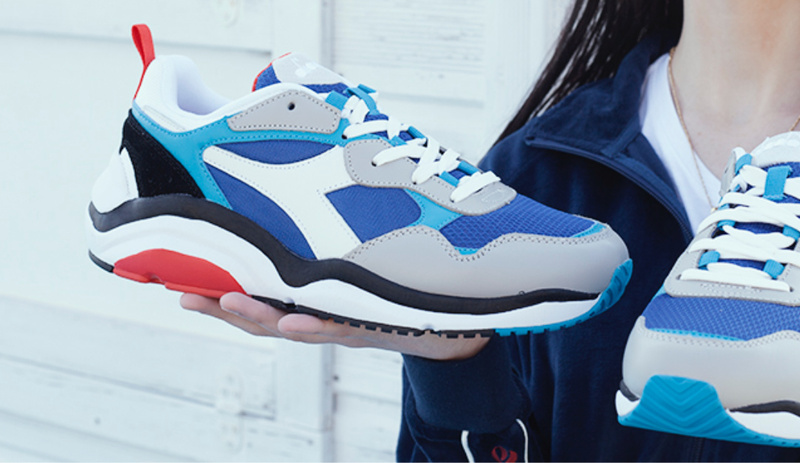 Footwear has no secrets for Diadora. We always check sneakers and apparel from Diadora Sportswear but don’t forget that this brand is also an undisputed leader in utility shoes for all the workers that need reliable footwear to keep their feet secure. From a brand that has this deep knowledge do you think that venturing in athleisure shoes is a problem? Welcome to Whizz Run, the new style by the Italian brand ready to make all you chunky sneakers fans turn your head. Let’s see why this 90s inspired silhouette has all it takes to fit the trend. A wavy chubby midsole is what you perceive at first. These sneakers are very light: all the foam boosts the comfort factor and makes hard taking them off. 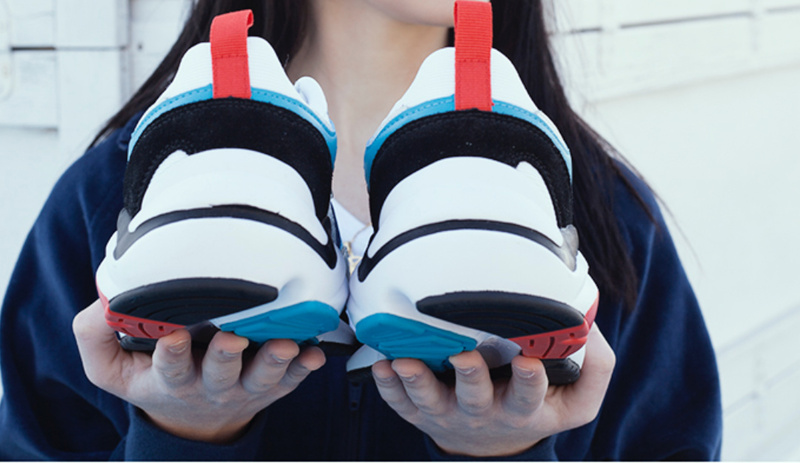 It’s because of DA2 Plus technology that puts two different elastomers in your midsole in heel and medial area that your feet feel great. Looking at it closely there are also all the overlays and the mixed materials that are key features in this game. Give a look to the toe box and check how the turquoise leather accents pop up from below. Even the intricate lacing of the Whizz Run is reminiscing of the 90s influenced trend that this style belongs to. 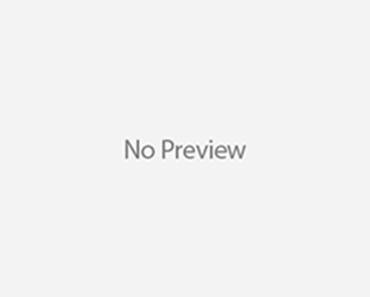 Are you thinking to wear this smashing colorway that combines royal blue with turquoise white and grey with those Diadora MVB Track jacket and pant that I posted not long ago? Go for it! 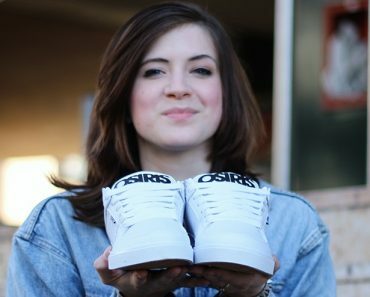 This pair of sneakers has a major plus: it is totally affordable. 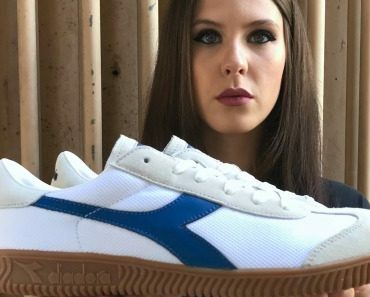 While high fashion brands brainwash you into thinking that you should spend a an average monthly wage to cop two pair of chunky shoes, here you have the same level of quality that Diadora got you accustomed to for a correct price. Like this wasn’t enough these days you also have a mid season 15% discount that you should not let pass. Fight for your right to have chunky sneakers without skipping lunch!